I’m sure I just found the coolest microwave popcorn packaging ever. Check out this great packaging design for Diz-Diz Popcorn. 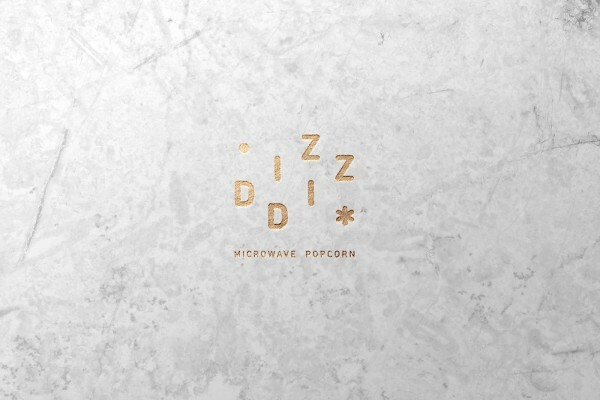 This microwave popcorn packaging is called Diz-Daz Popcorn and is created by the Spanish Design Studio Tatabi in Valencia. 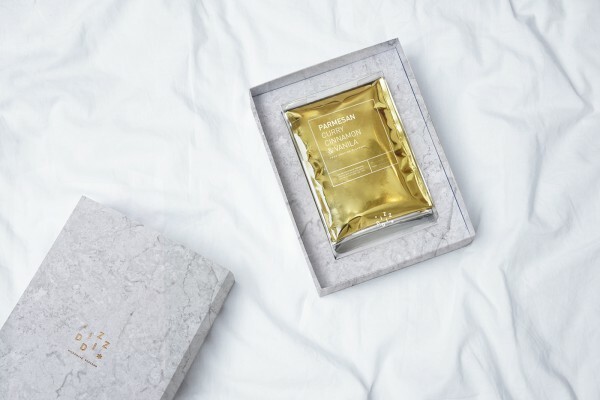 The idea was to create a fun but luxurious brand of microwave popcorn. The popcorn comes in a box that holds four different flavors. 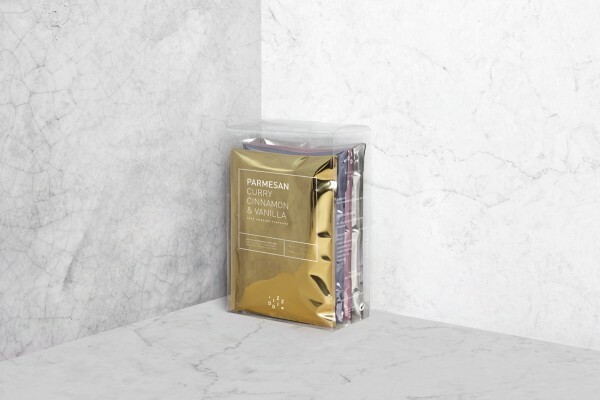 Each flavor is packaged in a foil-like material in four different colors. Each color is suppose to represent the four different flavors of popcorn. 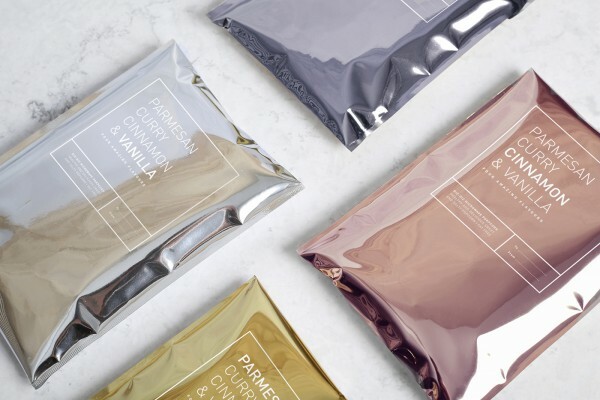 The flavors are Parmesan, Curry, Cinnamon and Vanilla. 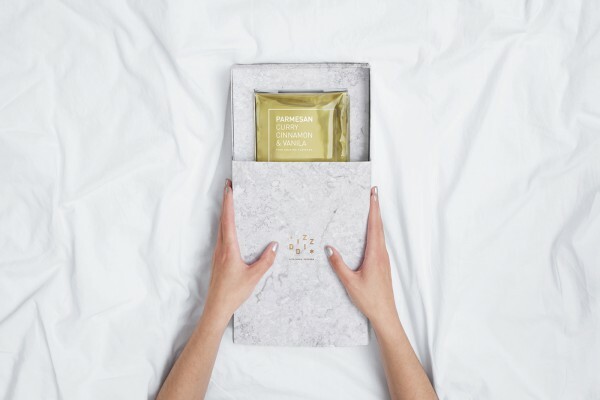 Each box that holds the bags are designed with a marble pattern that have been inspired by ancient Greece. Included in the boxes are beautiful bags meant to hold the popcorn once they have been popped. Besides having made an absolutely irresistible microwave popcorn packaging Diz-Diz have also let the design thinking take its place for the actual product. 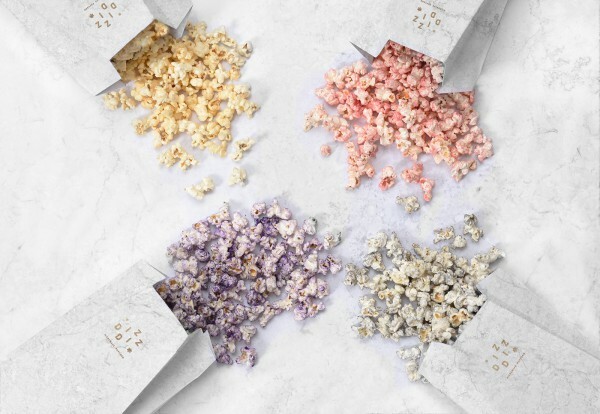 You can see it in the cool colors that the different flavors of popcorn has. For more work by Tatabi you can visit their website here. 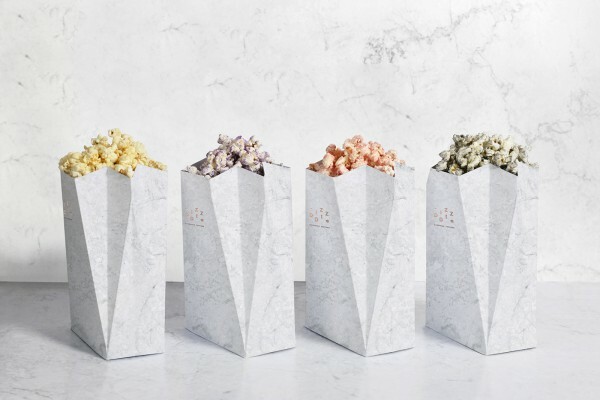 For more great popcorn packaging designs you can check out our great list of 15 Popcorn Packaging Designs That Pop.